Three developments this week together tell a story of the present and future of U.S. nuclear power. Driving the news: A federal appellate court yesterday upheld New York's zero emissions credits (ZEC) program that subsidizes nuclear plants. The unanimous decision in the U.S. Court of Appeals for the Second Circuit said the program is not preempted by federal electricity law. It's the second appellate decision this month upholding states' authority to subsidize nuclear plants, following the Sept. 13 Seventh Circuit ruling in favor of Illinois' ZEC program. Why it matters: The decisions bolster efforts in several states to prop up nuclear plants facing severe market pressures. They're a win for advocates who fear that a wave of plant closures will be a huge step backward for the decarbonization the country's power mix. And environmentalists also welcome them as a blessing for states' powers to bolster renewables. The big picture: The New York decision arrived a day after owners of a badly over-budget project to build two big reactors in Georgia struck an 11th-hour deal to keep construction going. However, that action was at most a limited win for the troubled nuclear industry. 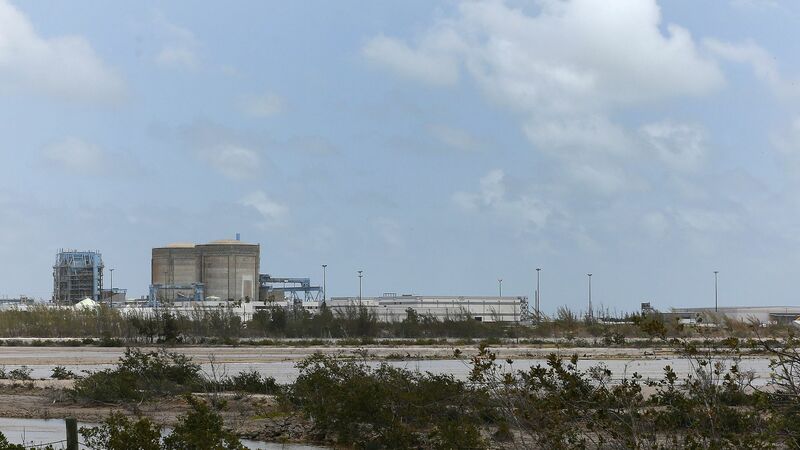 The Southern Company-led project is the only new commercial nuclear plant under construction in the U.S., and there aren't others on the horizon. What's next: A new report says the path forward for new U.S. nuclear development lies with development and commercial deployment of small "microreactors" under 10 megawatts. The report from The Breakthrough Institute, the R Street Institute and the ClearPath Foundation says this "can leverage America’s comparative advantage: our unrivaled innovation system and entrepreneurial business culture." It calls for policy changes and support, including several contained in bipartisan legislation before Congress, to help develop and license these projects.